Movie Theatre: Eureka, CA. 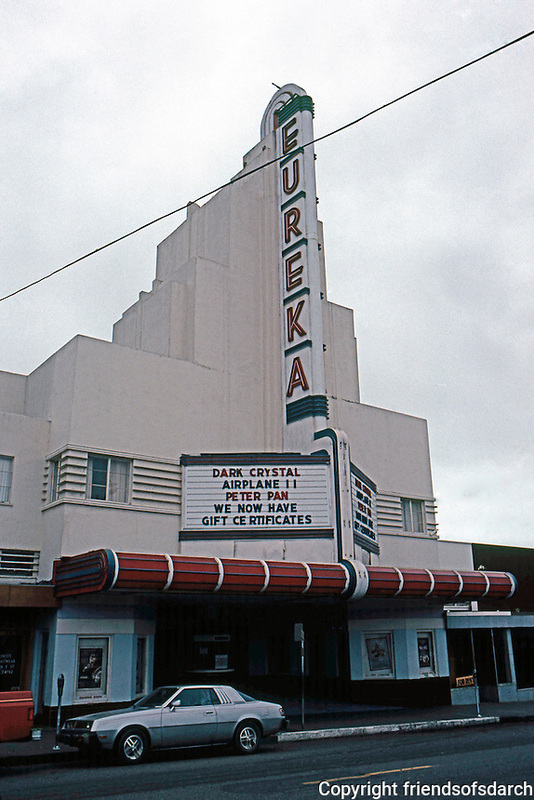 Eureka Theater, C. 1937. Photo '83.